Father Edmond Gallant, of the Congregation of Holy Cross, died on February 23, 2014, at the Grand-Saint Joseph Infirmary in Laval, Quebec, at the age of 87. Born in Mont-Carmel, P.E.I., he was the son of the late Anaclet and Lucie (Arsenault) Gallant. After his schooling in his village, he continued his studies at Saint Joseph University in Memramcook, N.B. In August 1949, he entered the Congregation of Holy Cross Noviciate, in Montreal. He made religious vows in that Congregation on August 16, 1950. Then, he returned to Saint Joseph University to complete his classical studies. He studied theology at the Holy Cross Scolasticate in Montreal and was ordained to the priesthood on June 24, 1956, in his home parish of Notre-Dame-du-Mont-Carmel. After his ordination, he taught at St. Joseph University in Memramcook for a few years. For forty years, he worked full-time or part-time at the correctional institutions in Dorchester, Renous and Springhill. He maintaind that service while being pastor in Dorchester, Bouctouche, Acadieville, Irishtown, Scoudouc, Pre-d'en-Haut, Notre-Dame de Lourdes. He also ministered in the parishes of Melbourne, Pinkney's Point and Butte-a Comeau, in the Yarmouth Diocese for three years. Following his parish ministry, he lived and worked at Maison Sainte-Croix in Pre-d'en-Haut, for a few years. He then resided at Residence Sainte-Croix in Moncton. Due to illness, he was admitted later on at the Grand Saint-Joseph Infirmary, where he died. Beside his confreres in Holy Cross, he is survived by four sisters, Zelica (Joe Arsenault), Claire (Adrien Bernard), Rose-Marie and Esther (Richard Steel) all from Prince Edward Island, and a brother Leonard (Pat) who lives in Ontario, as well as many nephews, nieces and in-laws Marguerite and Eufrida. He was predeceased by two brothers, Raymond and Isidore. 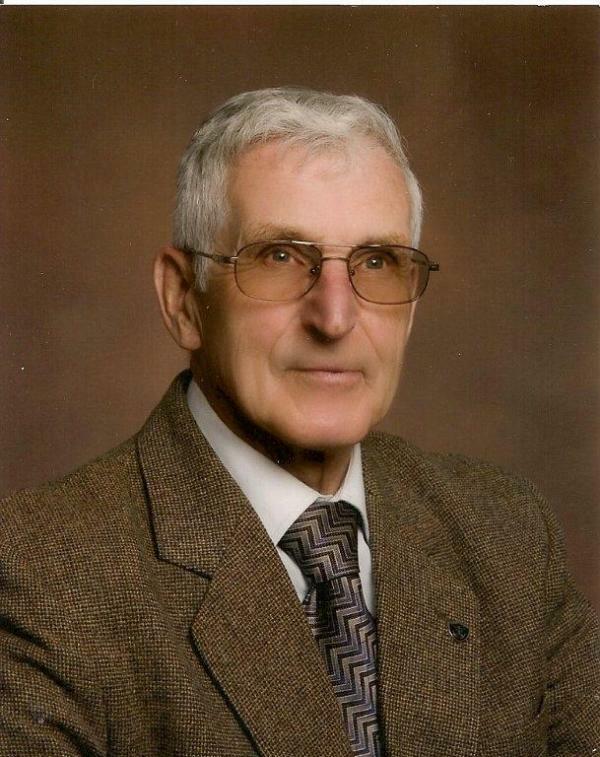 His body will be resting at Dupuis Funeral Home in Memramcook. Visitation will be on Friday, Feb. 28, from 7-9 p.m. After visiting hours, the body will be transferred to Saint Thomas Church in Memramcook. There will be visitation in the church on Saturday, March 1, from 10-11 a.m. followed by the funeral mass at 11 a.m. Arrangements are in care of Dupuis Funeral Home.